Remember when the 50 Cent/Tekashi 6ix9ine "Get The Strap" video shoot got shot up this summer? 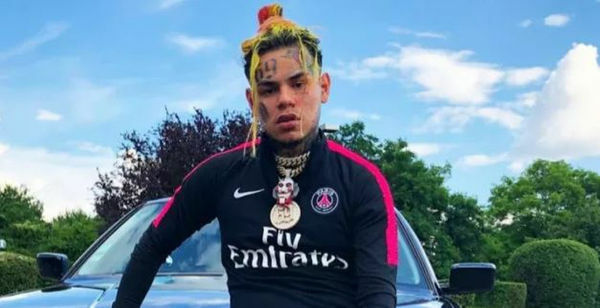 The word was that Casanova -- who's had beef with 6ix9ine -- was behind the Brooklyn gunfire. 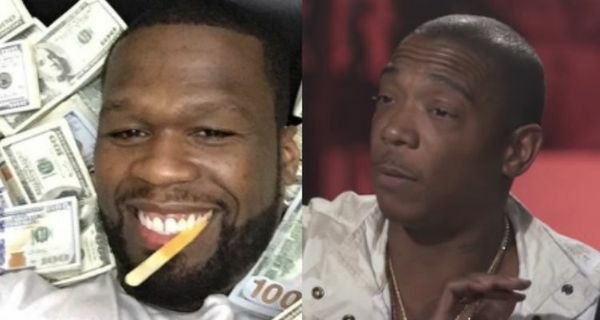 In another wiretapped call, [Nine Trey Bloods boss Mel] Murda and another alleged gang member were discussing a shooting that took place in Brooklyn on August 14, which also happened to be near a music video set where 50 Cent and Tekashi were filming. 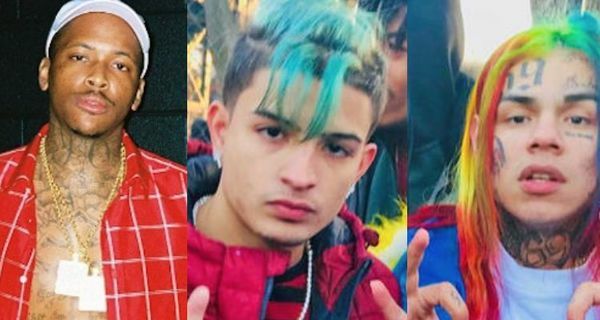 Mel Murda is also on a different set of wiretaps discussing his intention to stalk and "super violate" 6ix9ine because the troll rapper disrespected the Treyway set and his former manager Shotti during a Breakfast Club interview. That threat convinced the listening Feds to accelerate their case against 6ix9ine's and the Nine Treys and arrest them all on RICO and gun charges.